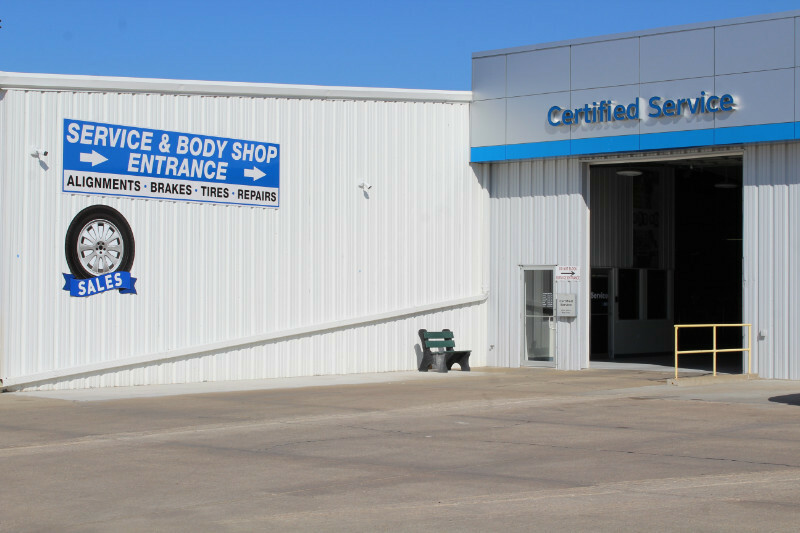 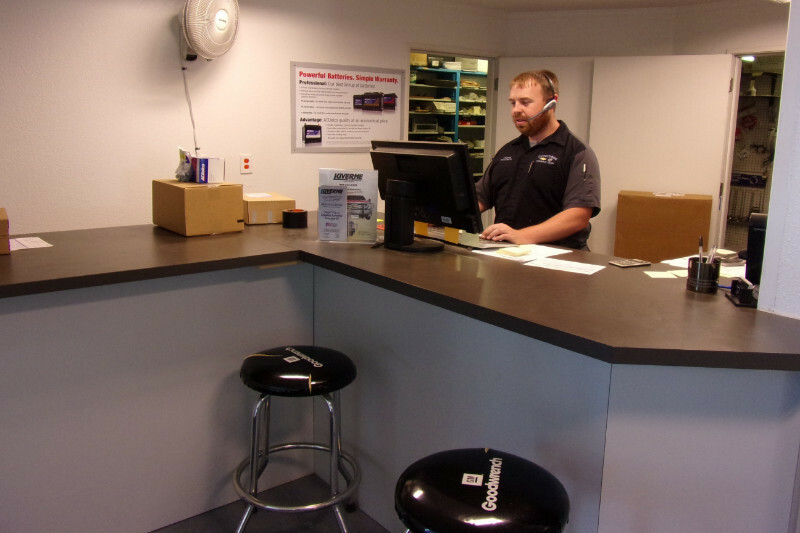 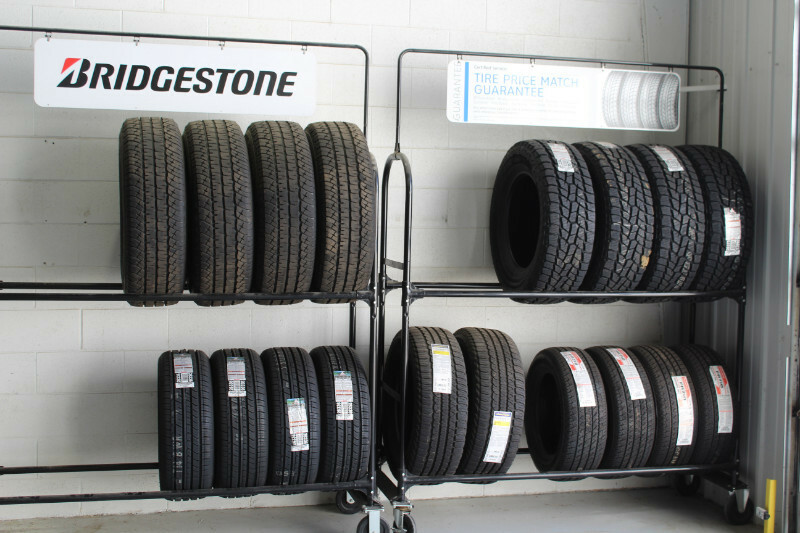 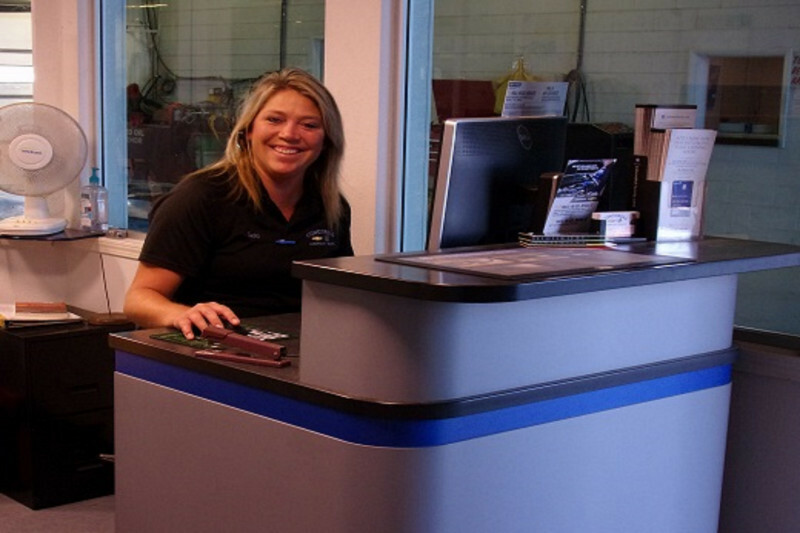 Be sure to stop in and see our service department for all your automotive needs. 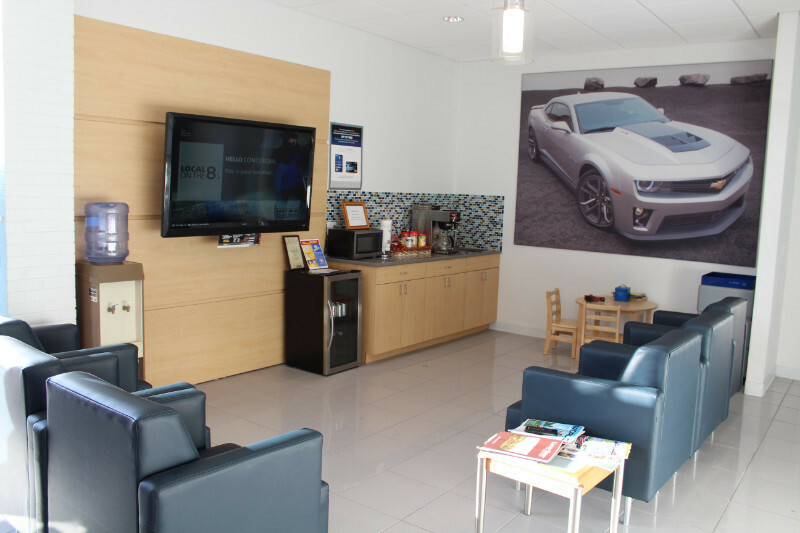 While you do enjoy our waiting area and have some fresh coffee or a cold beverage. 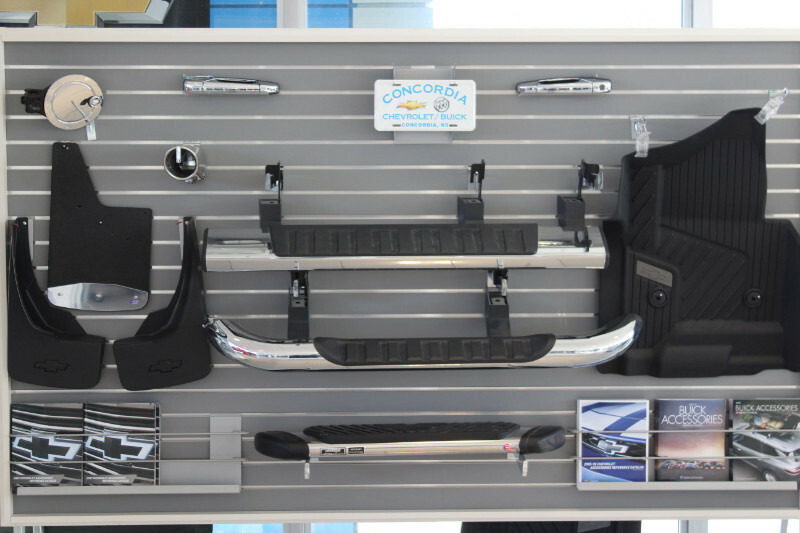 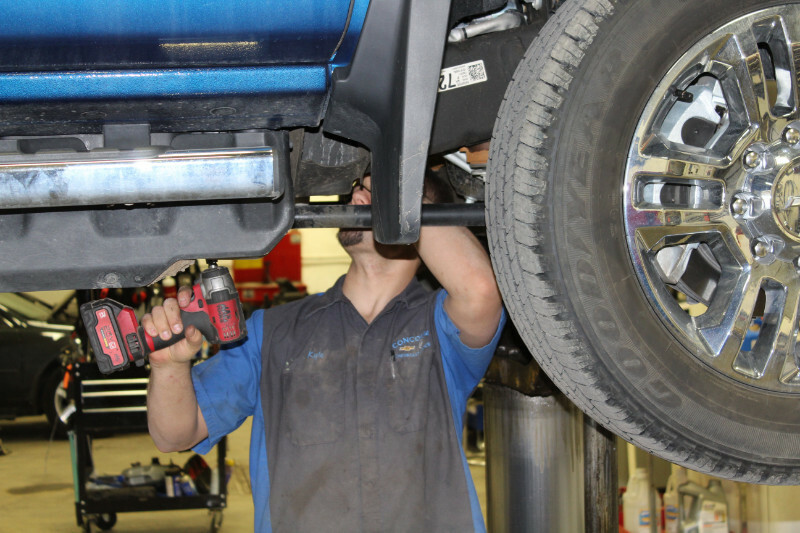 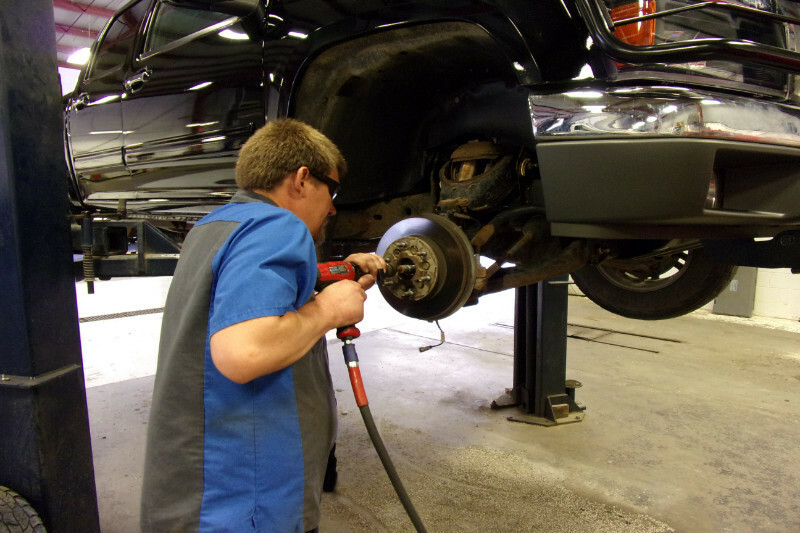 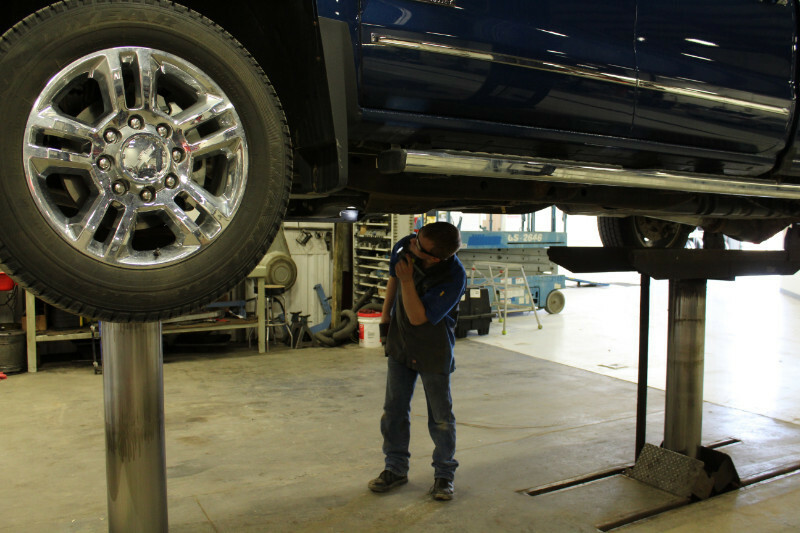 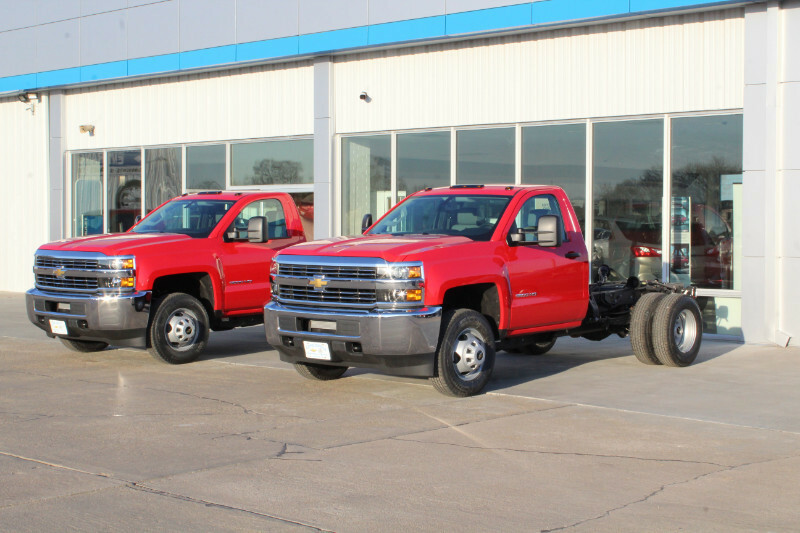 At Concordia Chevy Buick, our service department doesn't just meet the standards set forth by General Motors for quality service and maintenance, but we also provide exceptional work on all other brands. 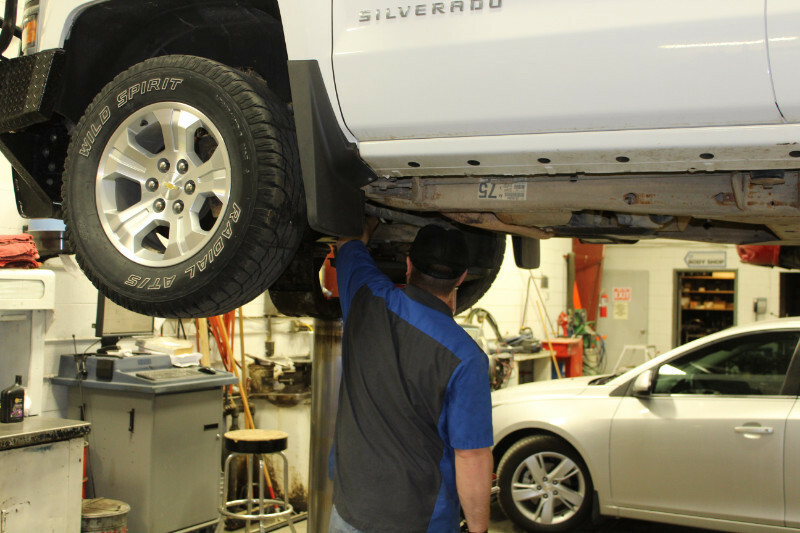 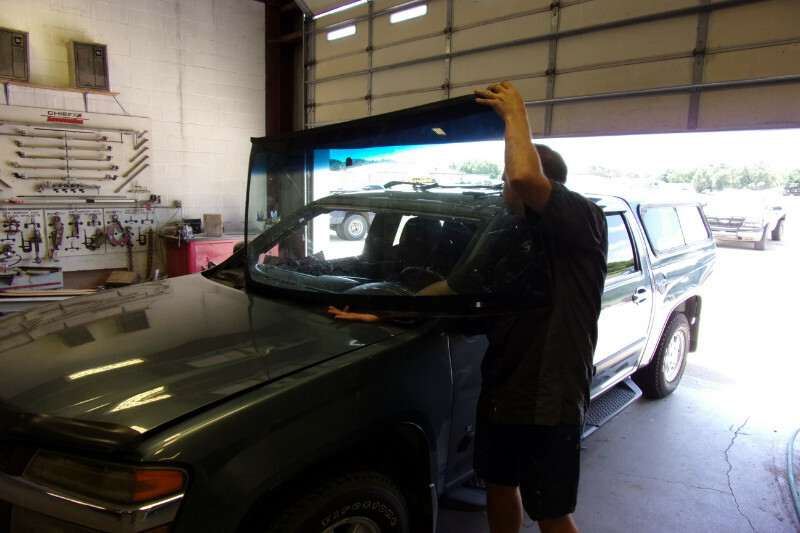 Our team will seek to maintain your car as if you were part of their family.